Last night, Hollywood went Hollyweird as Avalon Nightclub opened their doors to Shpongle, Desert Dwellers and San Diego’s Vokab Kompany; all thanks to the Do Lab, one of my all time favorite production companies – not to mention, the brainiacs behind my favorite festival, Lightning in a Bottle! 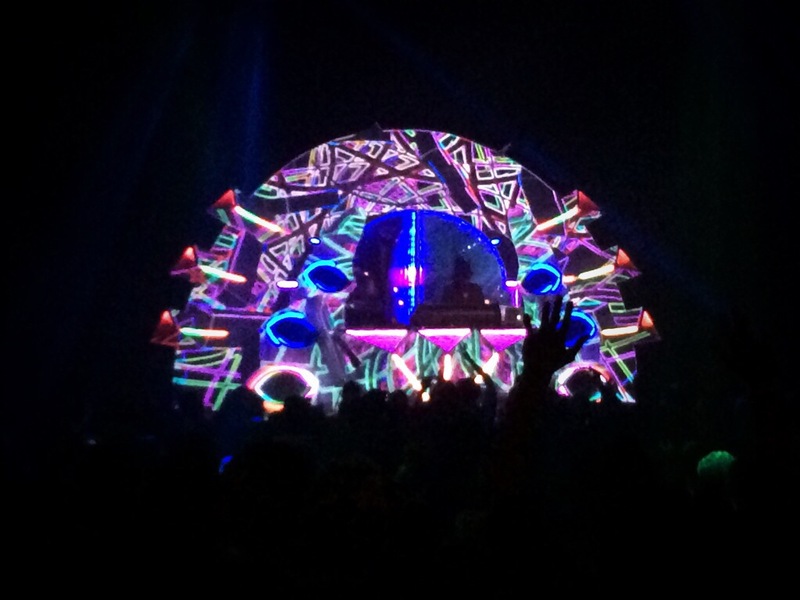 At a show like last night’s – costume’s aren’t just welcome, they’re encouraged – and beyond being part of the Hippie Olympics, last night was full of friendly faces, new and old, all getting down to the psytrance sounds. It was absolutely beautiful and I’m so glad I could share the night with my friends! 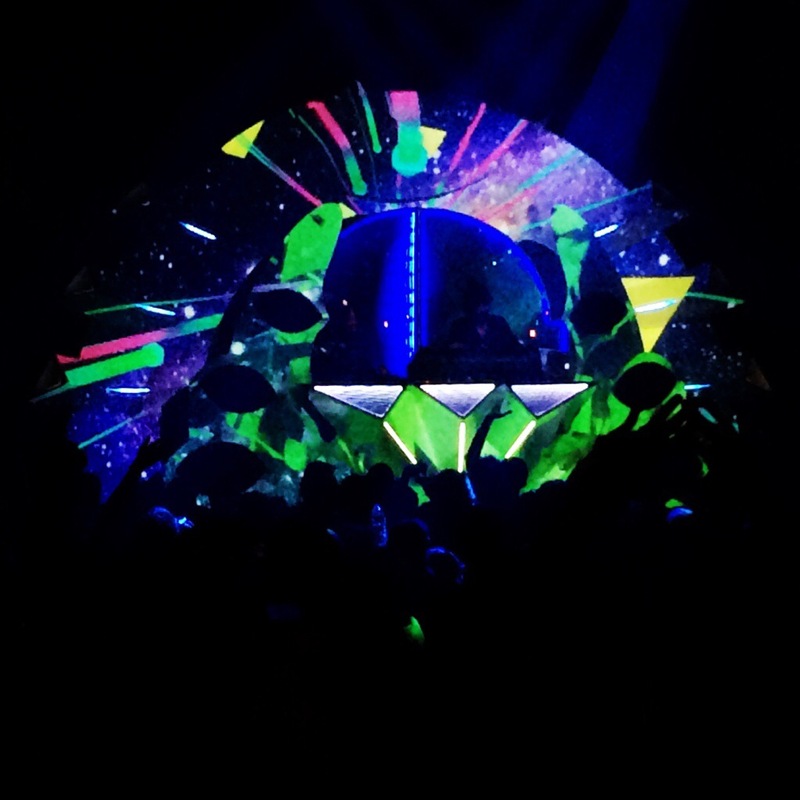 For the ‘Museum of Consciousness’ tour, Shpongle had visual team at Zebbler Studios create their second version of the ‘Shpongletron’, an ever changing, 3D, 3 story, projection mapped stage that evolves and manifests itself through amazing colors, flashing lights, sound reactive elements and all around trippy imagery throughout the evening; overall, this is the third version , dubbed Shpongletron 3.0. 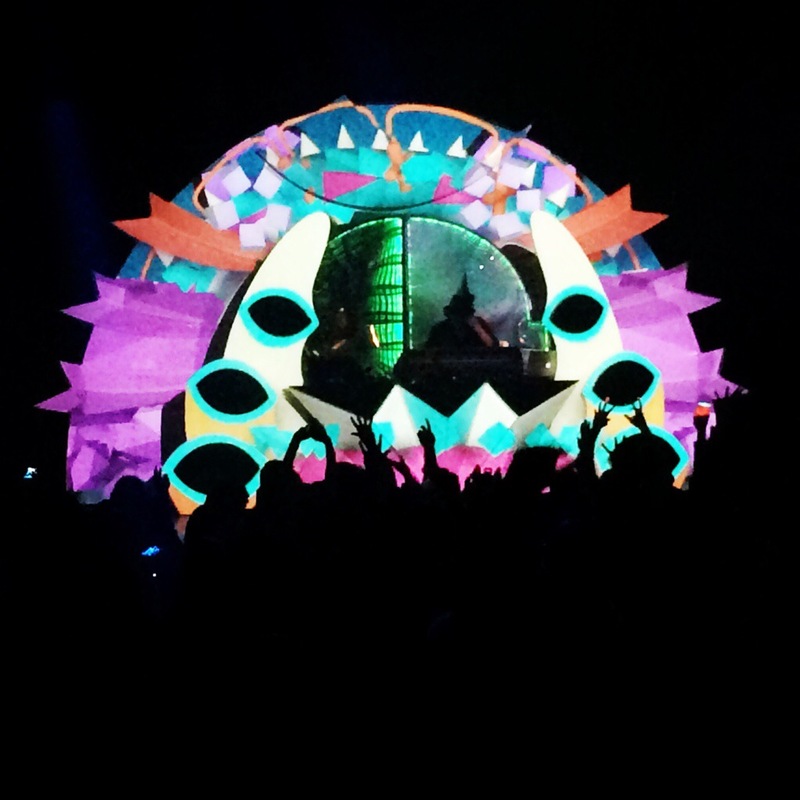 Today, Shpongle is cruising up the California coast to San Francisco and Arcata, then the tour will be making stops in Portland and Seattle before venturing off into the Mid-West. If you have a hankering for a good time, great people and fantastic music – check this tour our, I promise you won’t be disappointed!